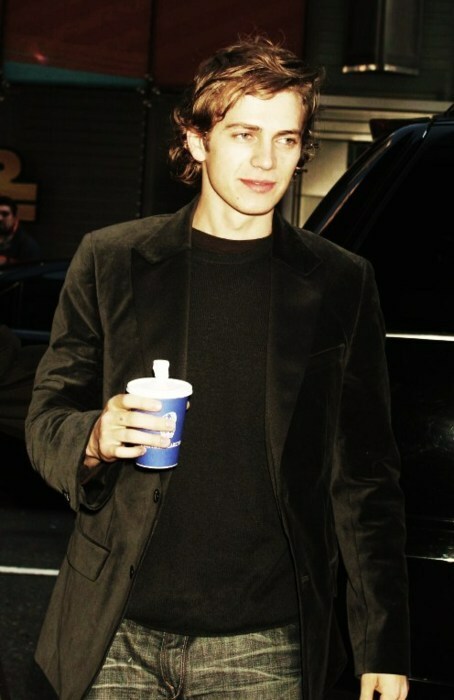 This Hayden Christensen photo contains geschäftsanzug, business-anzug, gut gekleidete person, anzug, hosenanzug, and pantsuit. There might also be anzug and anzug der kleidung. Hayden has such a cute smile. Even an older fan like me thinks he's gorgeous. Besides his looks, I like his personality and he's an awesome actor too.